Friday, November 2nd, 2018 at 11:17am. 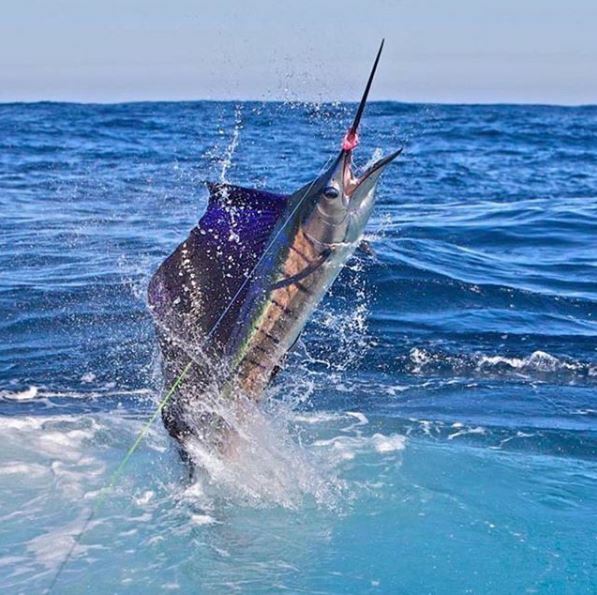 Sailfish are biting from Stuart to Boca in the 150-300’ range, with a few boats releasing 10+ sails. 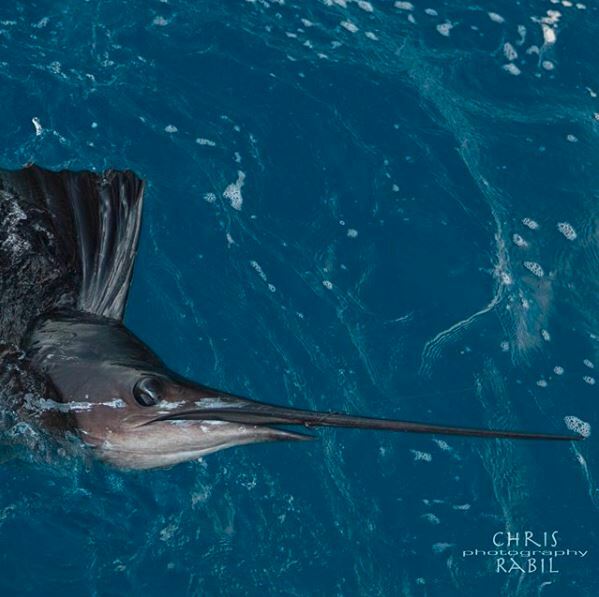 Try kite fishing with hearty live baits like goggle-eyes or blue runners. 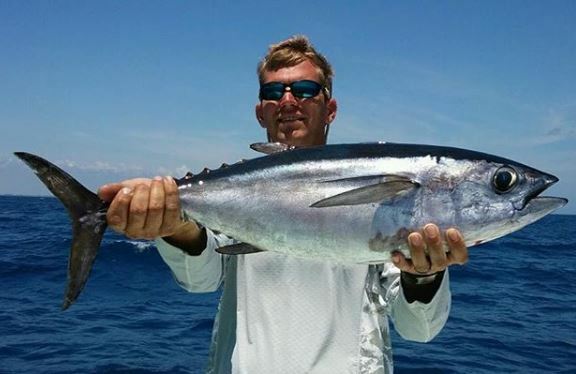 Trolling with small feathers during lowlight should help you catch a few football-sized blackfin tuna, and the smaller ones can be used to catch wahoo, which has been hot due to this mild cold front, especially in the Bahamas. If you're thinking of heading to the Bahamas for the first time, read "How to Cross From Florida to the Bahamas By Boat". Fair numbers of snapper have been prevalent around 100’ off of Jupiter, with a few cobia here and there as well. Friday, September 21st, 2018 at 11:27am. 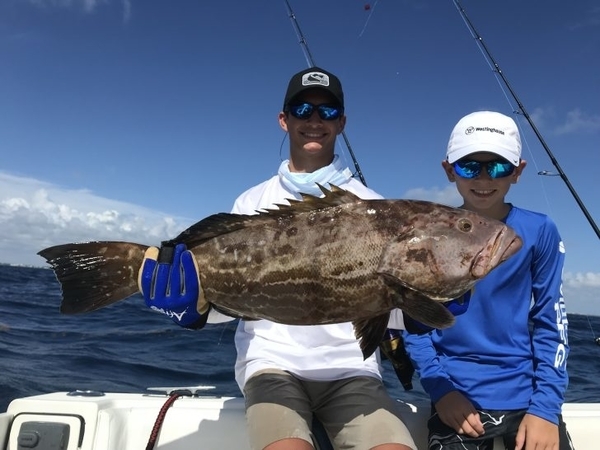 Dolphin and blackfin tuna have been the most common catches this week, with the usual trolling with ballyhoo, bonita strips, and squid between 500’ and 1000’ around large weedlines for your best chance at putting some mahi filets on the table. Trolling with small feathers around 300’ during cooler times of the day like morning and late afternoon is your best chance at tuna. As usual, kingfish are scattered around the 120’ ledge. Juno Bait has had reports of a few yellowtail snapper showing up as well.